1. 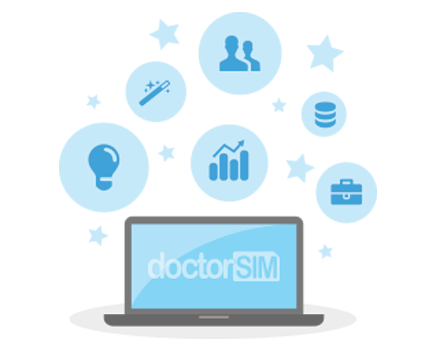 Obtain your unlocking code through doctorSIM here by simply selecting the Motorola model you want to unlock. 4. You will now be asked for a network code, enter the unlocking code sent to you by doctorSIM. Follow the instructions below to unlock a Motorola Z8 by IMEI. 1. Obtain your Motorola unlocking code through doctorSIM here. 5. You will now be asked for a network code, enter the unlocking code sent to you by doctorSIM.